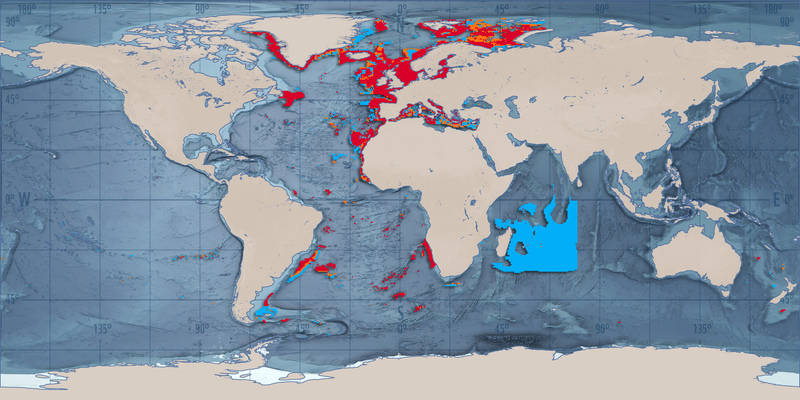 A new WWF commissioned study highlights the impact European fisheries are having globally by fishing outside of European waters. The report entitled Spatial expansion of EU and non-EU fishing fleets into the global ocean 1950 to the present clearly shows that European Union (EU) fishing fleets have expanded beyond EU waters exploiting new fishing ground since 1980 and increasing the pressure on fish stocks. 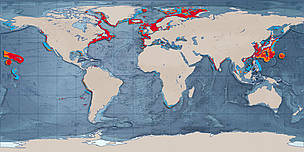 The study for the first time allows viewers to easily see the global expansion of fishing activity, from 1950 to the present, through an animated map. It shows that European vessels are now traveling to the furthest corners of the world to fish. 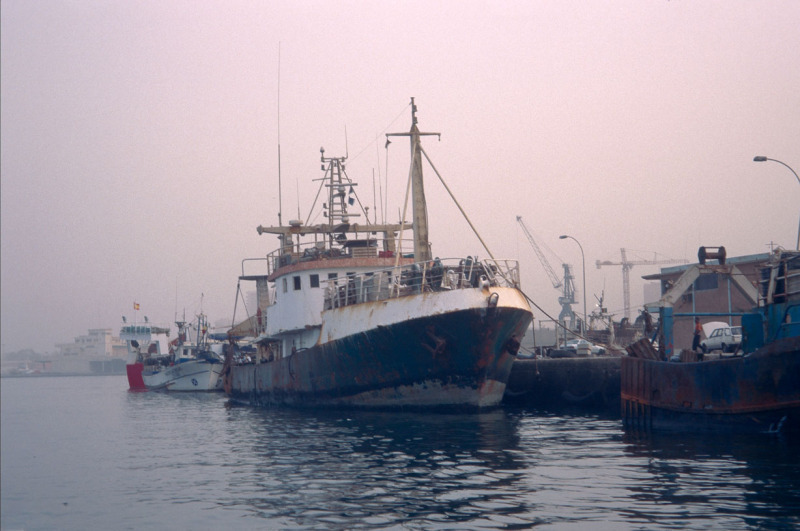 Declining domestic catches and efforts to reduce the number of vessels fishing in European waters have resulted in many European fishing fleets concentrating their fishing efforts elsewhere. As part of its campaign to see ambitious reform of the Common Fisheries Policy (CFP), WWF is calling on the EU and Member States to ensure that this fishing zeal is matched by the accountability to ensure its fleets fish sustainably, and to champion sustainable fisheries management on the international stage. WWF also asks that the €1 billion in earmarked EU budget for distant water fleet operations and management are in no way used to fund destructive or unstustainable fishing practices. The reform of its Common Fisheries Policy is a unique opportunity for the EU to ensure all EU vessels, wherever they operate in the world, fish sustainably and to promote sustainability principles internationally. 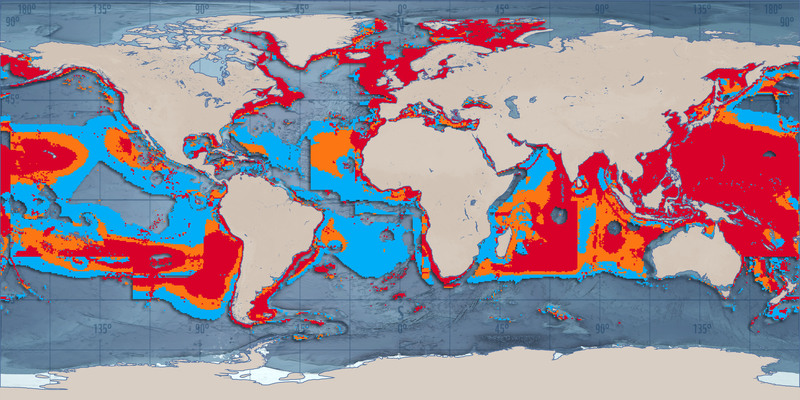 "We need to save fisheries worldwide from decline and bankruptcy and reverse marine degradation. If the EU fails to take a leadership role in global fisheries management and ocean protection, it will further contribute to the global fisheries crisis and jeopardise global food security in the long run" Aimee Gonzales, Manager, EU Fisheries and Trade, WWF International.